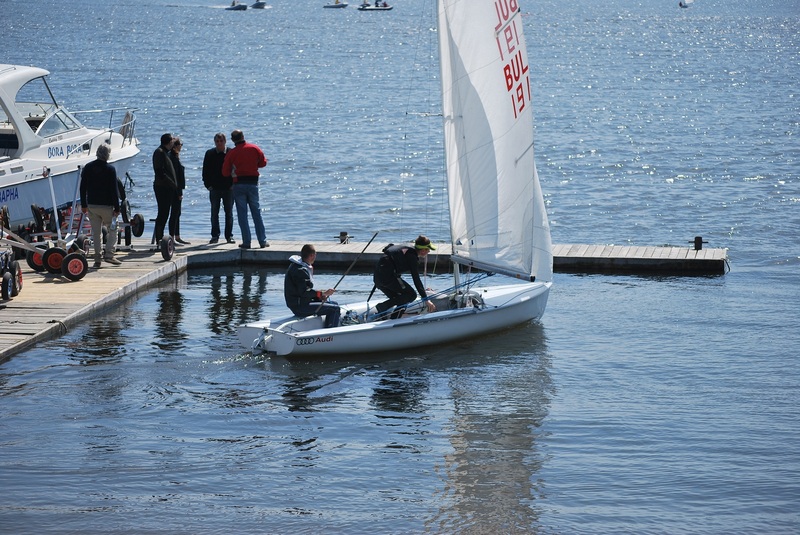 The sailing team of Yacht Club "Port Bourgas" has had a fine start at the opening regatta for season 2018! 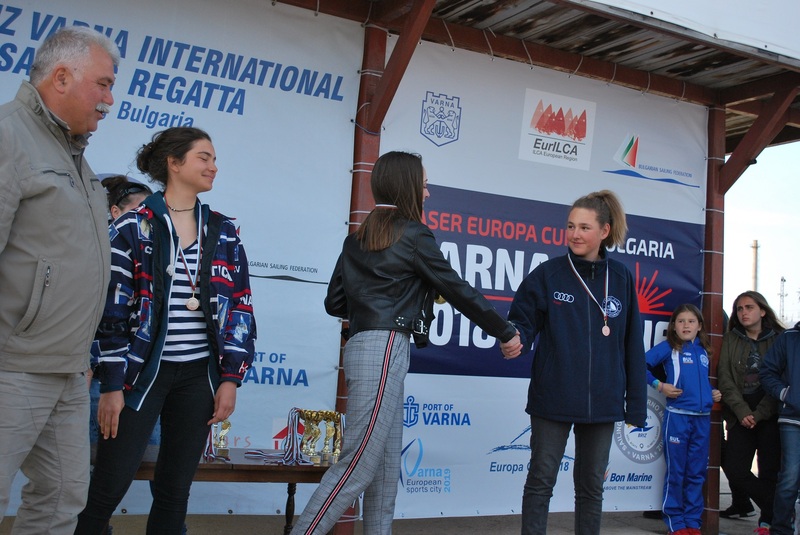 The annual regatta "Briz" took place between 5-8th April, on which our competitors have made their way to the podium places in the classes; Laser 4.7, Laser Standart and 470. The uneasy conditions of gusty Eastern wind which varied between 7 - 15 m/sec, have pushed everyone to give their best in the water. 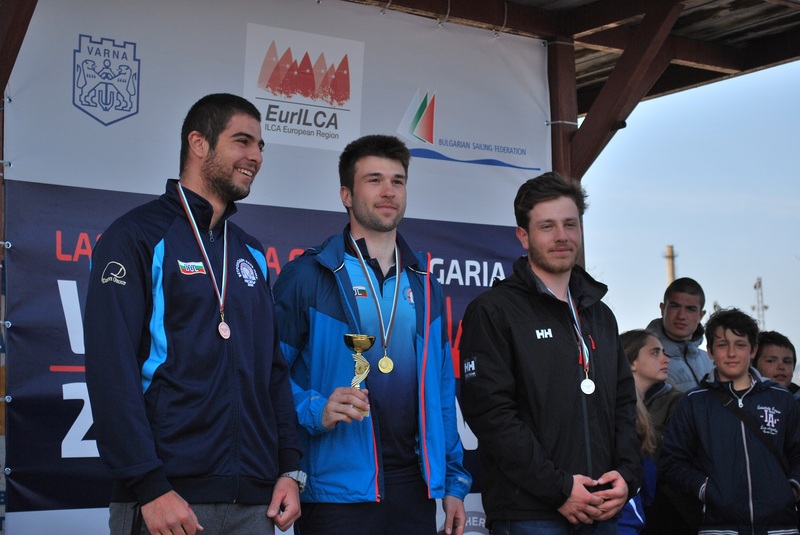 A pleasant surprise for the team was the excellent performance of Evgeny Atanasov and Martin Garov who had to make their debut in the 470 as the organiser has removed the 420 class from the venue in the last minute. The crew has seized the 1st place in Juniors capitalizing their outstanding performance! 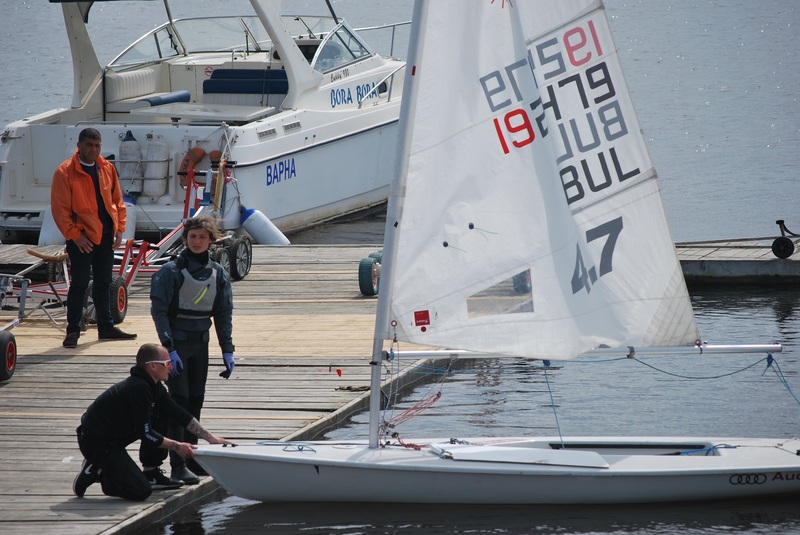 Our younger representatives in the Laser 4.7 class David Binev and Stanislava Todorova have made a very good start of the season placing 2nd and 3rd in their divisions. David Binev is also 2nd in the overall standings just 5 points behind the winner from OMC "Sozopol" making clear that he will push harder in upcoming events. Clement Sarastov has placed 4th and just 4th points have separated him from a podium spot. 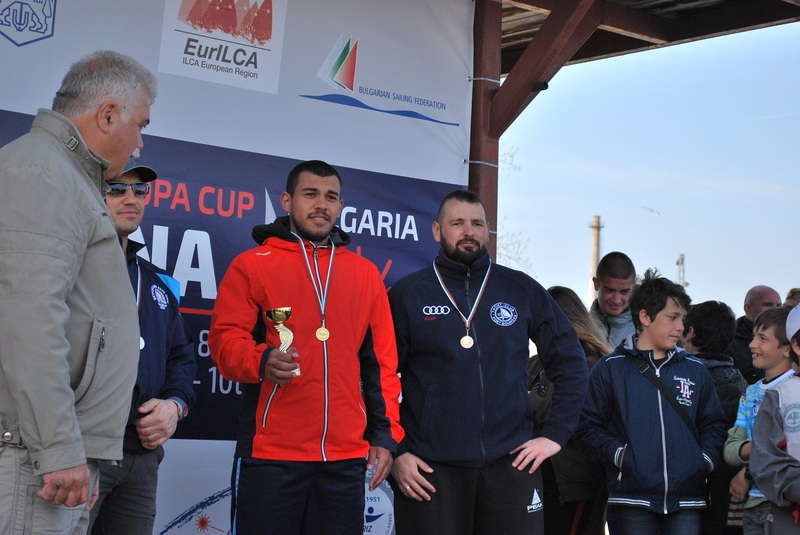 Regatta "Briz" 2018 has brought bright moments and valuable notes for the next competitions, but the hard work is just beginning! 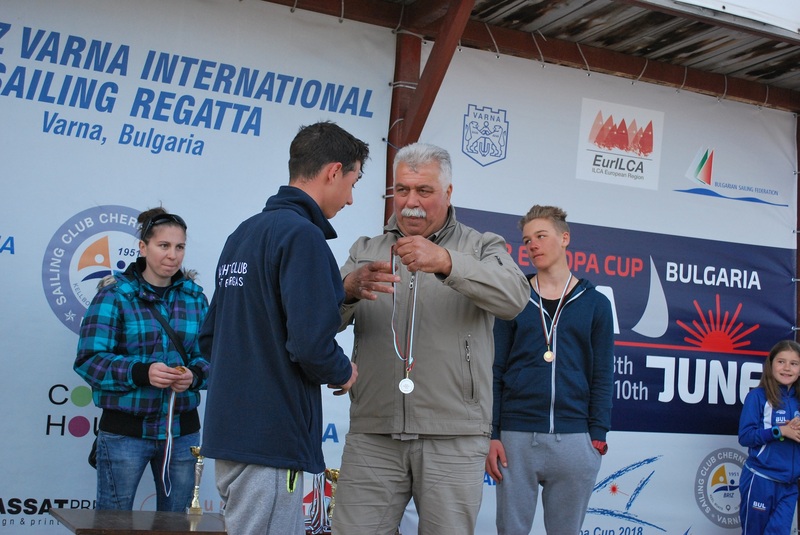 Photos: Siana Naumova - Yacht Club "Port Bourgas"
All images and the text are subject to copyright! National Champonship - "NON-OLYMPIC CLASSES JUNIORS 2015"
National Champonship - "NON-OLYMPIC CLASSES 2015"